Home / Gadgets / Misfit Shine Review: Is It a Perfect Activity Tracker? Misfit Shine is a sleep and activity tracker that outshined the competition with its water resistance. 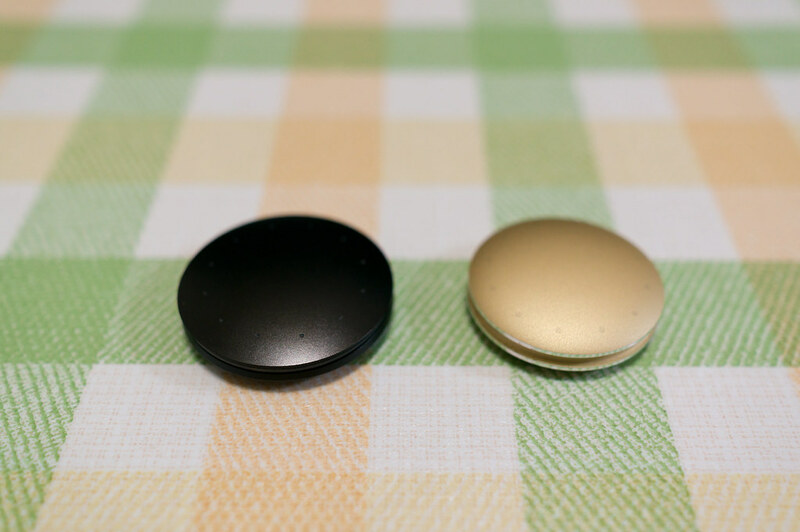 For this Misfit Shine review, we tested this and other functions of the gadget. 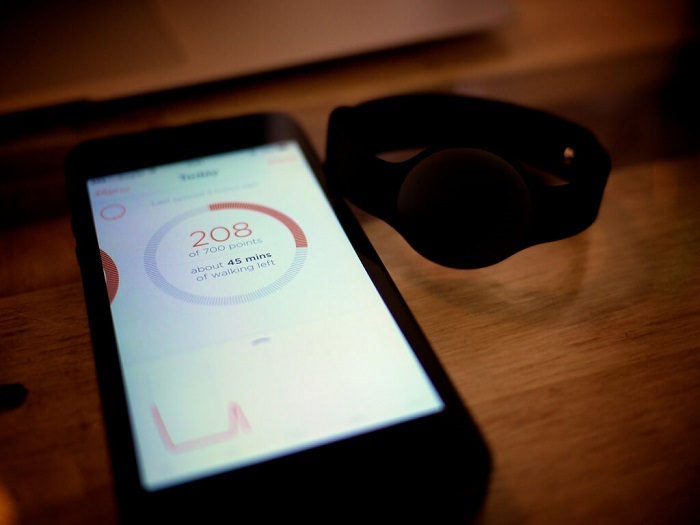 This Misfit tracker is manufactured by Misfit Wearables, also known for the Misfit Ray, Mink, and Flash, and for the Speedo Shine. But right now, we’ll focus on the latest Misfit Shine model. Waterproof up to 164 feet. Long-lasting battery: up to 6 months. Minor issues with sleep monitoring. It can become a chore to input data for the best accuracy. The Misfit Shine is an elegant and user-friendly tracker that generally met or surpassed our expectations. It is, indeed, waterproof, and highly functional if used together with its app. The Misfit Shine comes neatly packaged in a sealed box that’s customized for every color options. 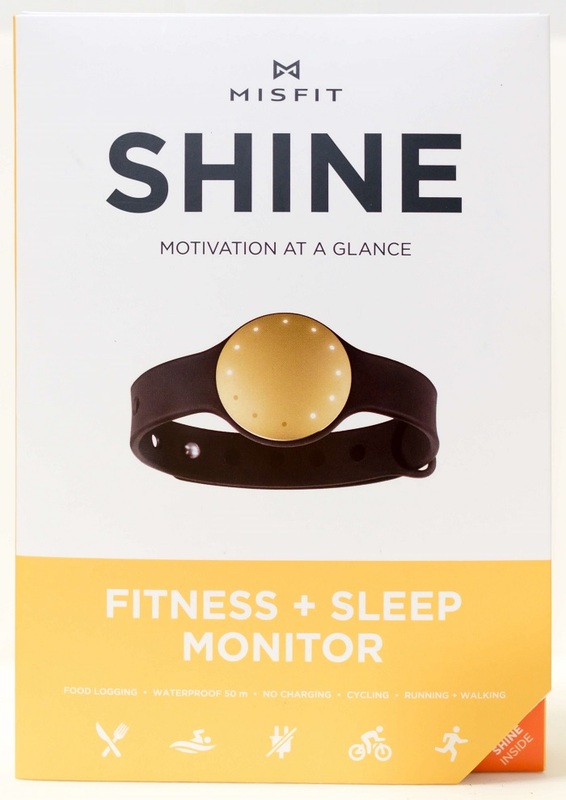 The Misfit Shine Monitor for fitness and sleep. The Misfit Shine tracks sleep, steps, distance, calories, and a series of activities. These include running, walking, cycling, tennis, basketball, or swimming. All these can be viewed through the Misfit Shine app, which also increases its functionality and accuracy. For this Misfit Shine review, we tested the device together with its app. The actual device is made out of anodized aluminum, has a diameter of 1 inch, and a thickness of just 0.12 inches. 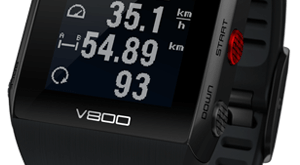 It comes with a multicolored LED display that drastically improves its usability – but more on that in a few moments. Although you can only get a black band, the discs come in a wide range of colors. Disc colors: jet (black), gray, topaz (light blue), champagne (sand), storm (dark blue), coral (peach), wine (mauve), sea glass (grayish light green), and Coca-Cola red. Gray, champagne, jet, and topaz Misfit Shines. The gadget radiates an aura of light that tracks your progress throughout your workout and/or day. Therefore, it’s safe to say it user-friendly. Ultimately, the Misfit Shine turns the data it gathered into easy-to-follow charts. The device has automatic wireless syncing, which allows you to see your data in real time if connected to a network. However, the Misfit Shine review would be incomplete if not mentioning its disadvantages, too. Although water resistant, the gadget doesn’t have an altimeter. Some users also reported it might be inaccurate at times, especially if worn directly on the wrist. This is especially relevant for the accuracy of its sleep function. We suppose this might render it below expectations while swimming, but nobody reported this specific issue as far as we know. The problem with Misfit’s older sleep and activity tracker models? They easily fell out of their bands. 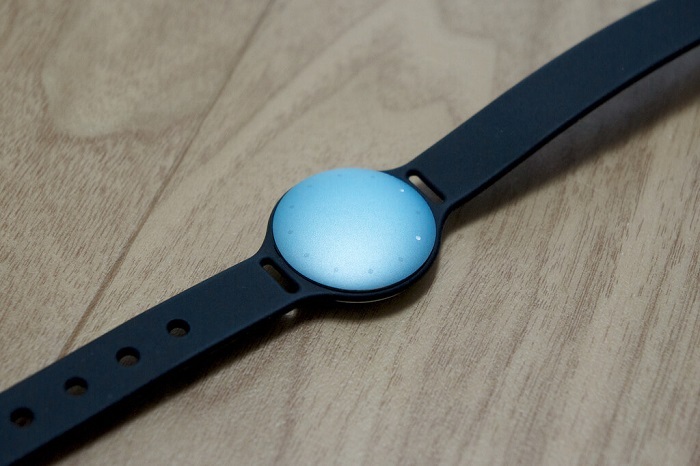 The latest Misfit Shine managed to surpass expectations with its new wristband. It features an action clip that keeps the device secure, drastically improving its stability and, thus, usability. You can not only view all your sleep and activity information, but also set alarms through the Misfit Shine app. Of course, you can also customize your notifications and even theme. This app allows you to connect your gadget to other wireless devices like body or food scales and calorie counters. Although we did not have the opportunity to do so while testing the device for this Misfit Shine review, we acknowledge it’s a highly convenient feature. You can also connect the device to social media platforms like Twitter, or to cloud storage services like Google Drive. The Misfit Shine app records all your sleep and activity information. You can see you daily activity overview in the Home section like distance, steps, burned calories, and amount of sleep. For a detailed view, you can check the Today’s Story section below. This will provide comprehensive information about your latest activities including times when you were extremely relaxed or highly active. Misfit Shine’s accuracy is further improved by customizing its activity through the official app, like setting the device’s location on your body. Therefore, the app is crucial for this gadget’s usability and utility. This gadget is water resistant and can go as deep as 164 feet. Misfit shine’s battery is non-charging and lasts about 5 months on average, but can last up to 6 months if you keep Misfit Shine’s firmware and app up to date. It’s been discovered that the Misfit Shine can sometimes be imprecise when wore directly on the wrist, giving inaccurate results. Therefore, most recommend wearing this gadget over a layer of clothes for the best results. For the best accuracy, users should input the location of the device on their body through the app, which might become a chore. All in all, the gadget earned our appreciation during the Misfit Shine review. It has a great design, it’s highly customizable, and offers comprehensive information about your sleep and workout patterns. We did not experience any inaccuracies while testing it, but other users reported a few here and there. 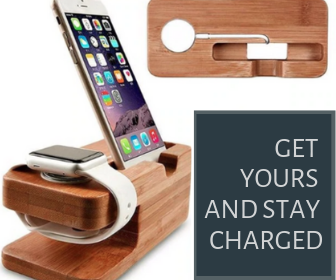 However, we consider it has a reasonable price/quality ratio, especially considering its long-lasting battery. Next DirecTV vs Dish: Which is More Reliable?